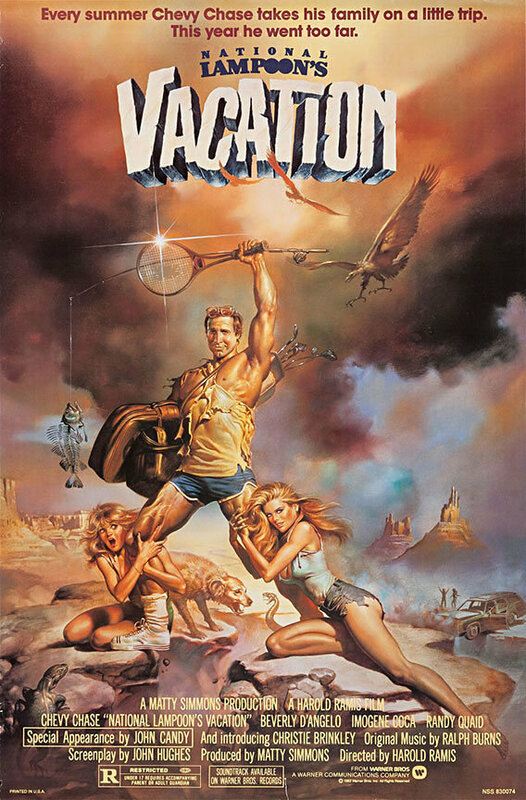 Over time Americans have adopted the custom of "summer flicks". These summer blockbusters have gained popularity over the years and contain a timeless summer feel. Always a great watch this list is full of flicks that will get you in the summer feels. 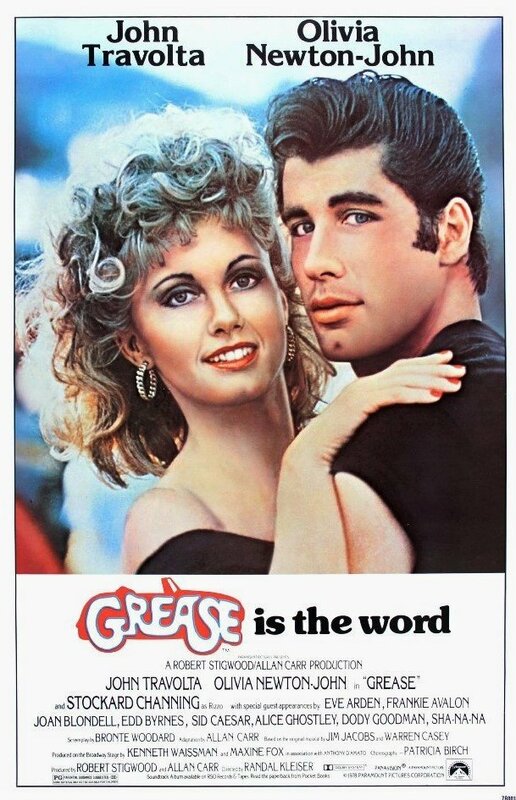 This classic is always a good time to watch from the musical performances to the plot of a summer love story, Grease will always be an American favorite. This raunchy movie sequel will leave you reminiscing on fun times in high school and crazy summers. From wild beach parties to hanging out with old friends you'll be missing your younger days back when times were simpler. Get a blast from the past with one of the most classic summer horror movies to exist. 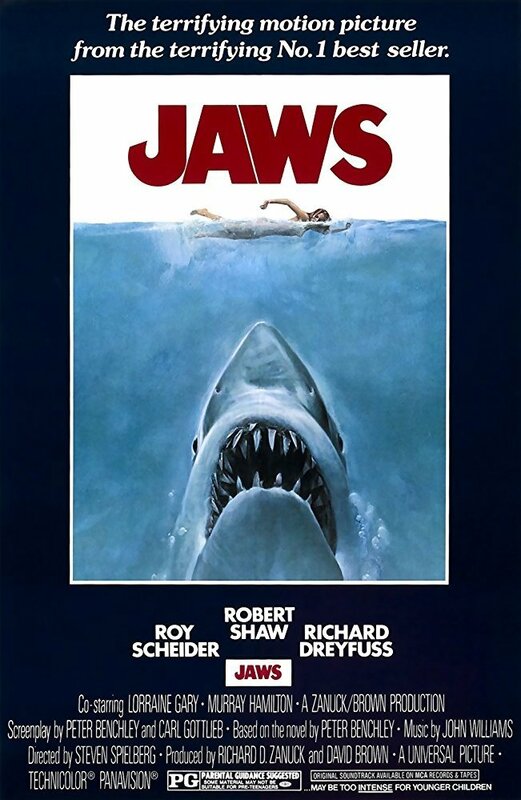 This shark thriller by Steven Spielberg is sure to keep you on the edge of your seat. 4. "Wet Hot American Summer"
Another hilariously inappropriate movie that puts a rated R twist on summer camp is sure to give you a laugh. Filled with a star-studded cast it's interesting to see where their roots came from in acting. This comedy about a quirky family on vacation faces many catastrophes that is sure to leave you with a smile on your face (and probably remind you of a few family members). 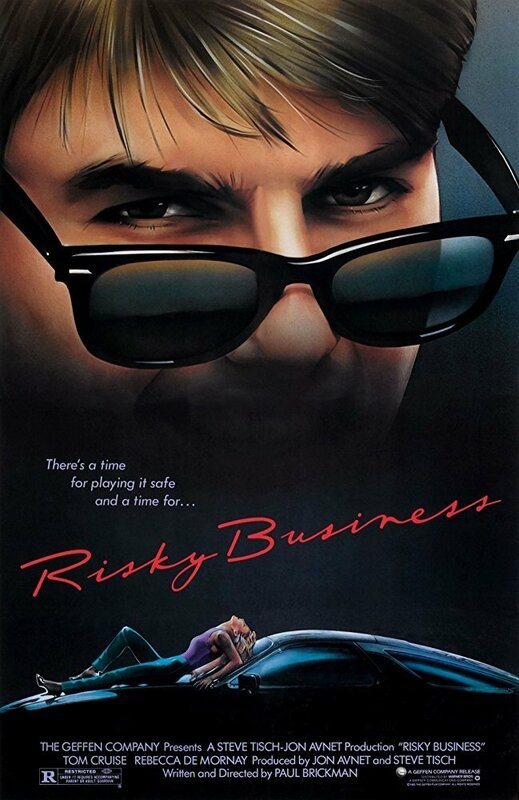 Nothing is more nostalgic than the early days of Tom Cruise's acting career. This movie about a high schooler's crazy adventures after being left at home without his parents will remind you of the crazy times you used to spend with your own friends when parents weren't watching. 7. "The Sisterhood of the Traveling Pants"
This movie is about a group of high school girls spending a summer apart while sending back and forth a "magic" pair of pants. The irony of one pair of jeans fitting 4 girls perfectly entwined with a storyline of them sharing their summer adventures, will make you wish you had such a great group of besties. 8. 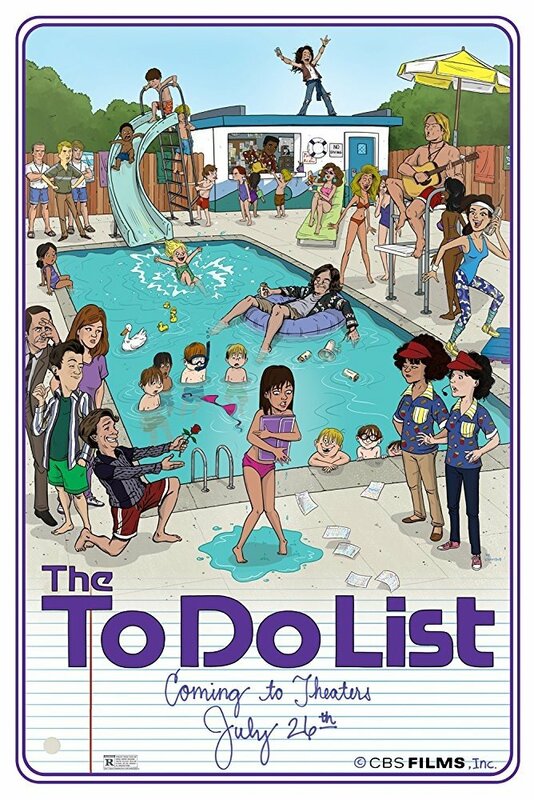 "The To Do List"
When a shy and innocent high school grad develops a crush on a guy she decides to make a summer bucket list of crazy x-rated things to do before college. Watching this self-proclaimed high school loser transform her sexual identity makes for a good watch. 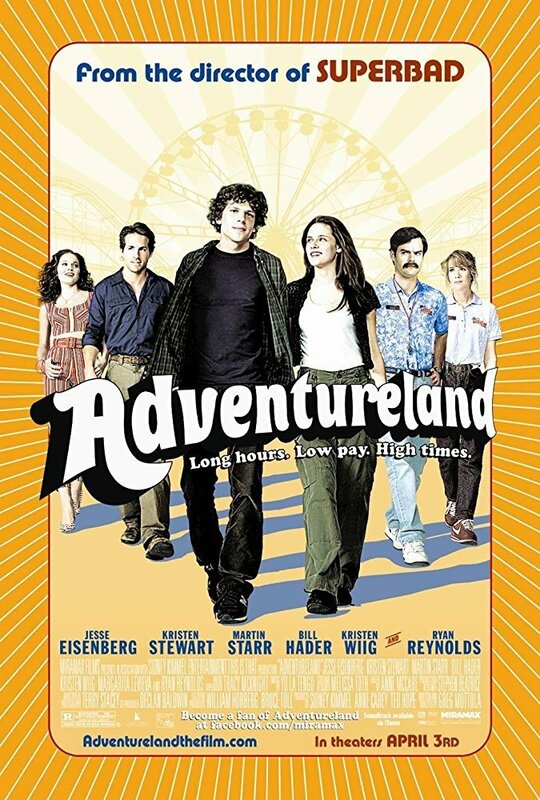 When a quirky college grad can't find a job he finds himself working at an amusement park and meets some new friends while also trying to find his place in the world. 10. "I Know What You Did Last Summer"
This thriller leaves a group of teens in a panic after almost a year of living with the fact they accidently killed someone and hid it, they then receive anonymous messages saying, "I know what you did last summer". Their new beginning has turned into a nightmare and viewers are left asking the question of who knows what they did last summer? In case you're summer has been a bummer make sure to hop on your TV and rewatch these movies. You're sure to get some good laughs out, and also be thrilled to your core. You'll reminisce on your old summers and maybe even get some crazy new ideas about how to fill the rest of your summer blues.